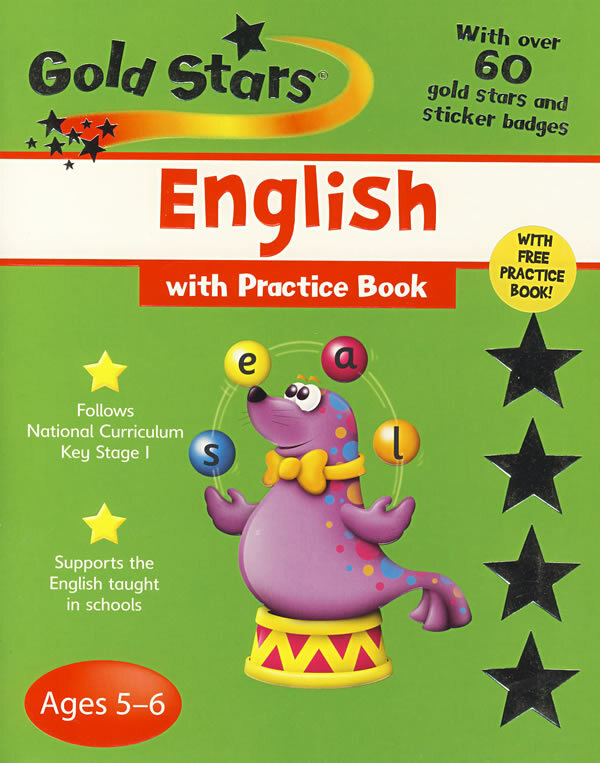 书籍简介: This Gold Stars　workbook has been specially created to help develop early literacy skills. The authors, Betty Root and Monica Hughes, are literacy experts in the field of primary education. ENGLISH FOR AGES 5-6 includes helpful guidelines for parents, plus parent notes for the activities.The clearly designed pages and brightly coloured pictures make [earning both easy and fun.